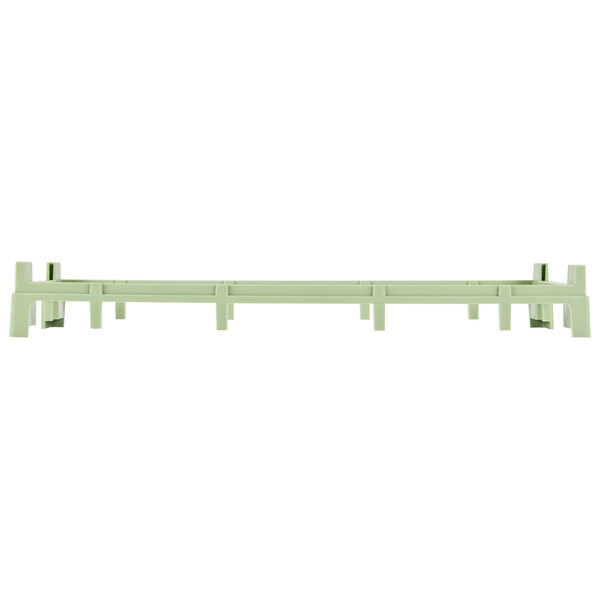 This Vollrath 52315 Signature half-size light green glass rack riser offers versatility for your warewashing system! 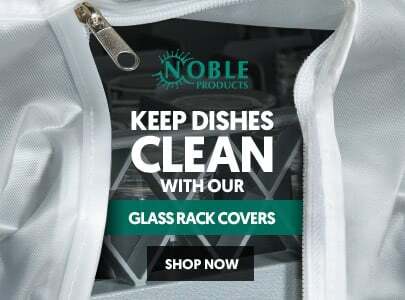 Use it to quickly and easily change the height of your Vollrath glass racks to allow your racks to hold a different size and type of glass. 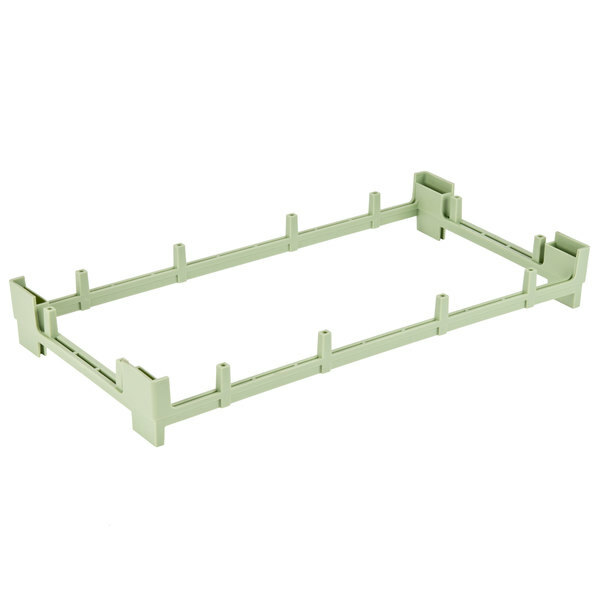 Using an extender with your racks is an economical way to expand your warewashing capabilities using the glass racks you already have, rather than buying new racks to accommodate new glassware. 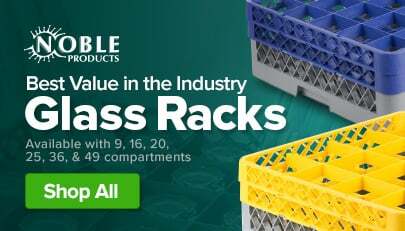 This riser fits all half-size Vollrath Signature glass racks and adds up to 1 1/2" to the overall height of your glass rack. 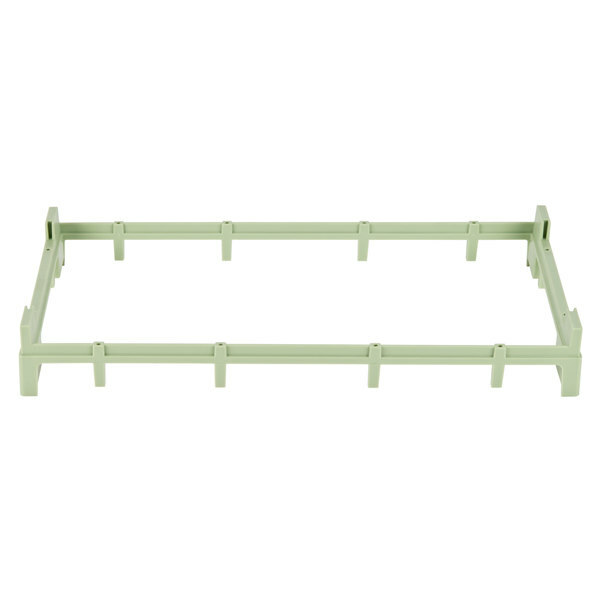 Perfect for a color-coded warewashing system, this glass rack riser comes in a light green color. 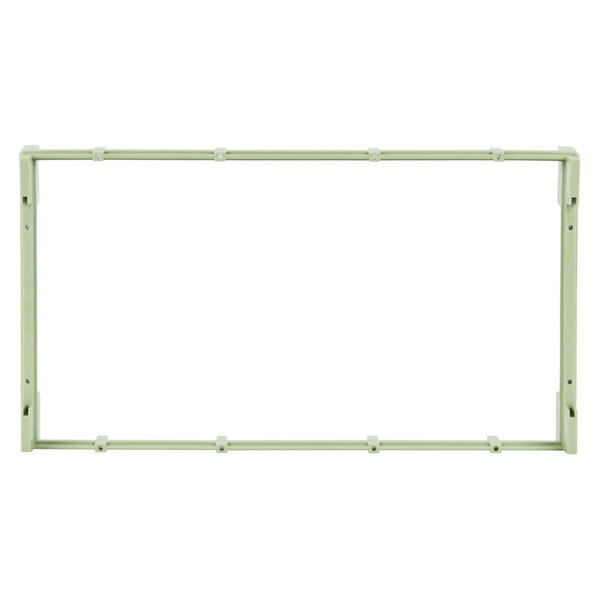 When combined with racks of other colors (sold separately), this glass rack riser allows you to quickly and easily see what each rack contains. 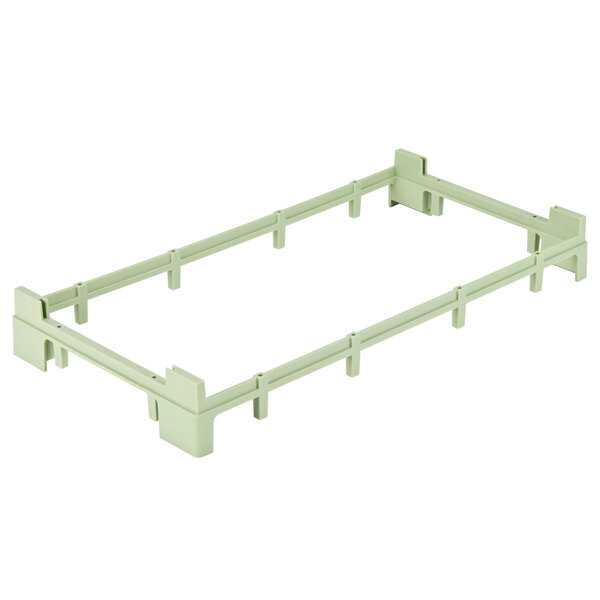 Made of a durable copolymer material, you can count on this glass rack riser to be a long-lasting, economical solution for your warewashing system. Much less expensive way to accommodate larger glasses using my old racks. There are 12 screws to take out of old racks and then put back in, but only took about 5 minutes.